2015 is the time to get your rear in gear! Let's get started with some necessities to get you heading in the right direction! Unique Fitness Concepts is a one stop shopping experience that has tons of great workout products to choose from! 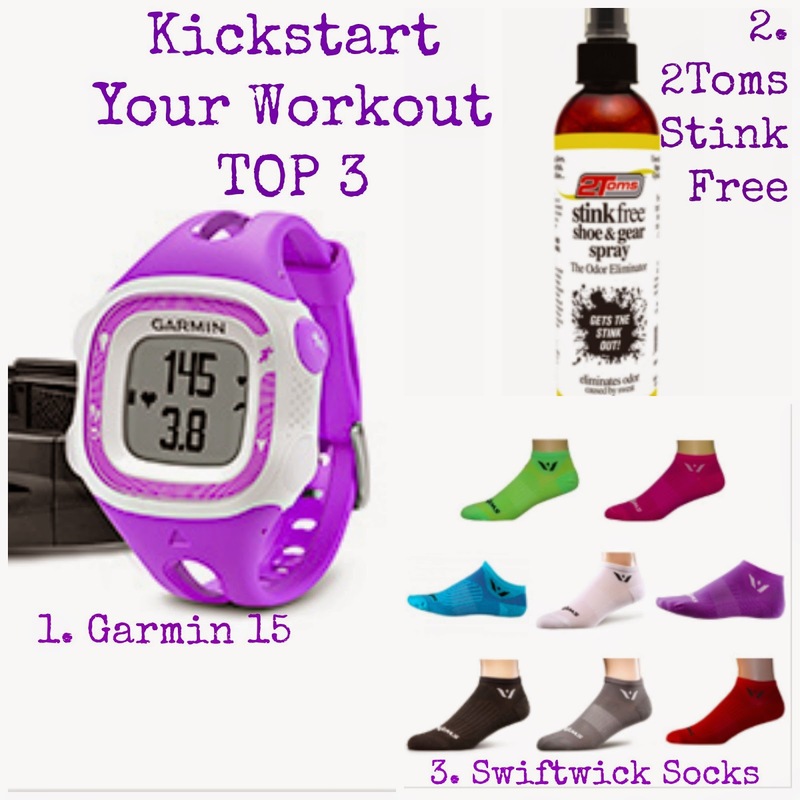 These 3 items are sure to get you heading in the right direction with your fitness goals for 2015. I've been eyeing this Garmin up for a few months now. I do LOVE my Garmin 10, simple and easy to use. But the Garmin 15 is just one step above that adding in the HR monitor! Great feedback for the athlete/runner - to know and monitor how hard your heart is working! After you sweat, your shoes are going to stink. They might now stink right away, but trust me. They will stink. And you don't want to smell that. 2Toms has tons of great products like this one and others that are available on Unique Fit. Next to shoes, socks are important. The right workout socks make all the difference. I just recently started wearing Swiftwick socks and I'm in love with the feel of them. The thin compression material feels fabulous on my feet and no blisters! 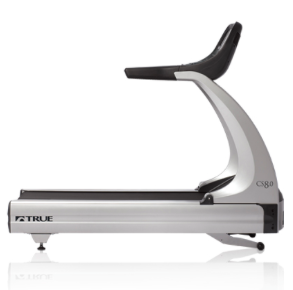 Perhaps, while you are checking out the items I mentioned above - you'll check out some other great products Unique Fitness Concepts has to offer! I know I was drooling over the treadmills! I would be one happy momma if I had a treadmill here. How about this one? My birthday is next month. Wouldn't it be perfect if one of these showed up at my house? What are your fitness necessities?